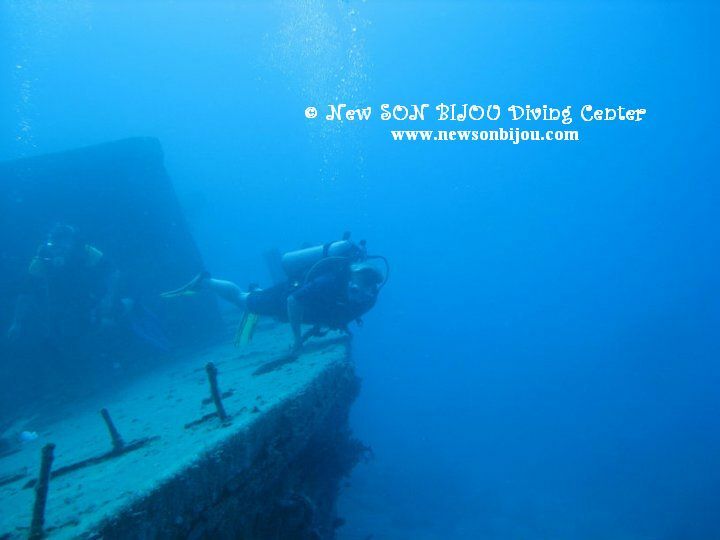 If you want to dive at the famous wrecks of Thistlegorm, Abu Nuhas, Salem Express we can arrange these divings for an additional charge. 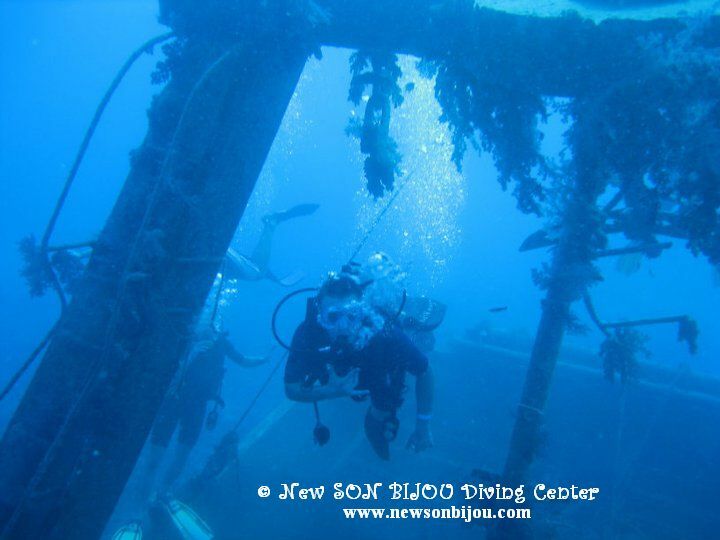 Wreck excursions depend on a calm weather and number of participants. 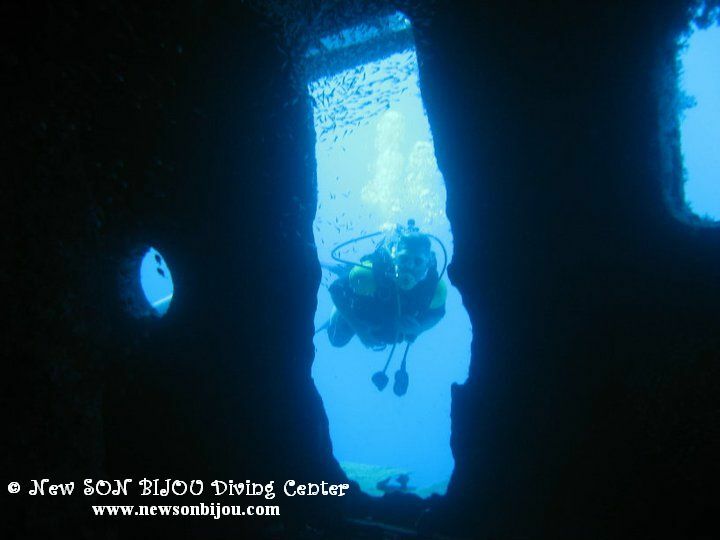 Please, let us know in advance if possible, if you are interested, so we can try to organize diving trip during your vacation in Hurghada. 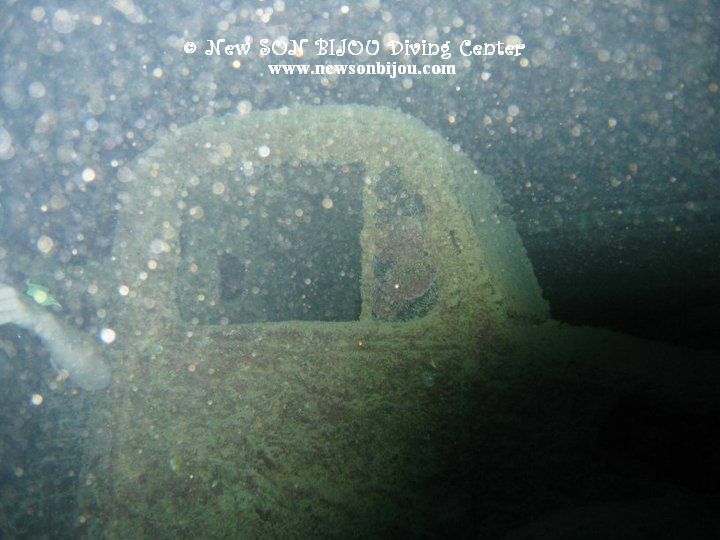 Take a look at wreck photos taken by Us at the end of this page! 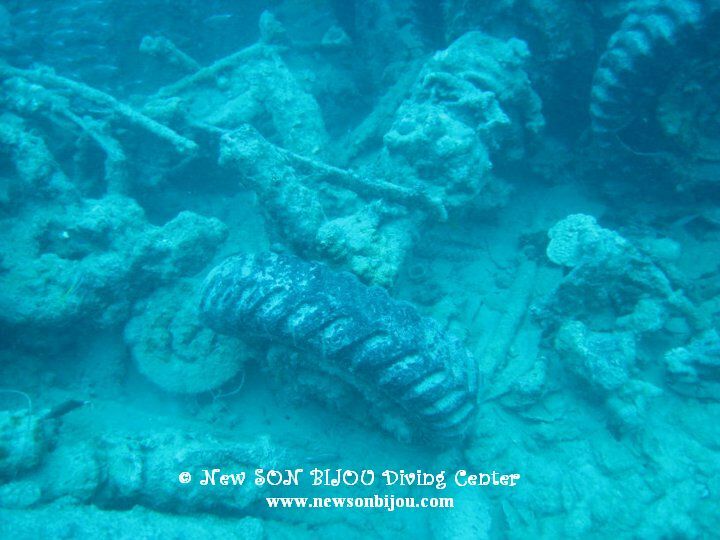 The El Mina was bombed by the Israelis in 1969 in Hurghada bay. The "Harbour Wreck" as it is commonly referred to, is an Egyptian owned, Soviet built type-43 minesweeper, 570 tons, approximately 70m in length and with a beam of 9m. 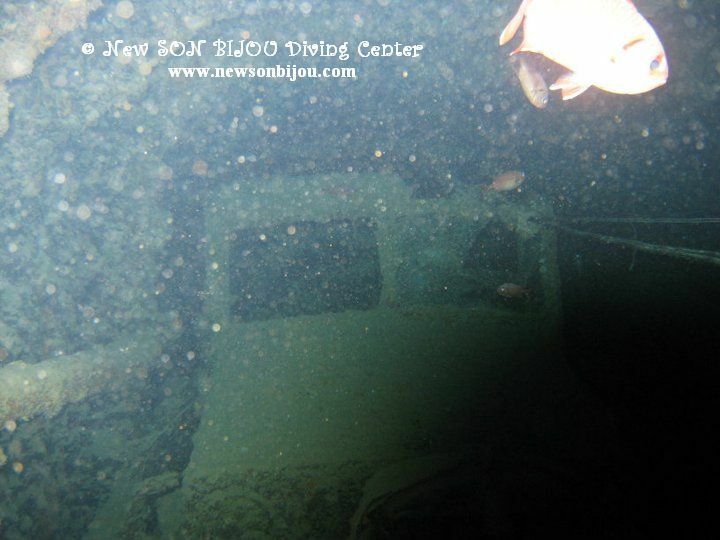 It lies on its port side in 30m depth. 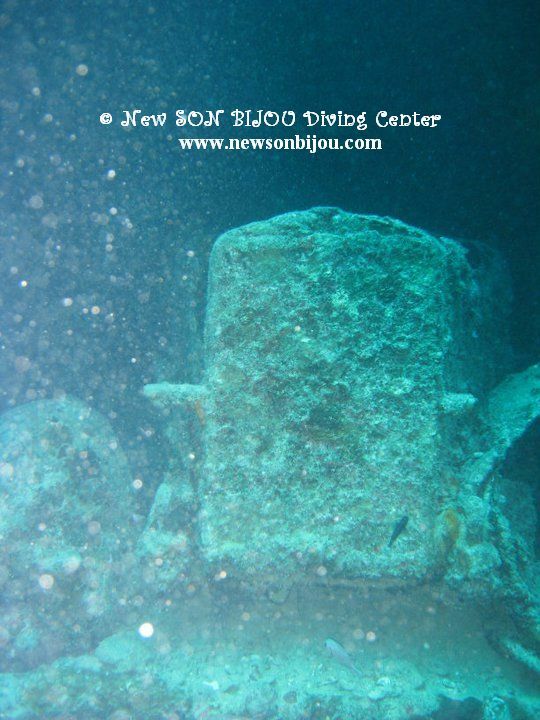 The stern of the wreck is twisted to port with the decking facing the seabed. Current is little bit strong at the surface. 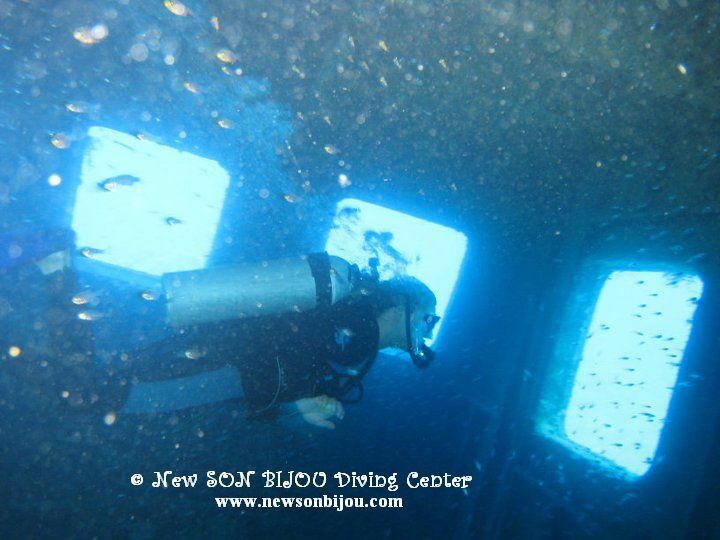 The El Mina is a great wreck and great spot to dive for an Advanced courses. 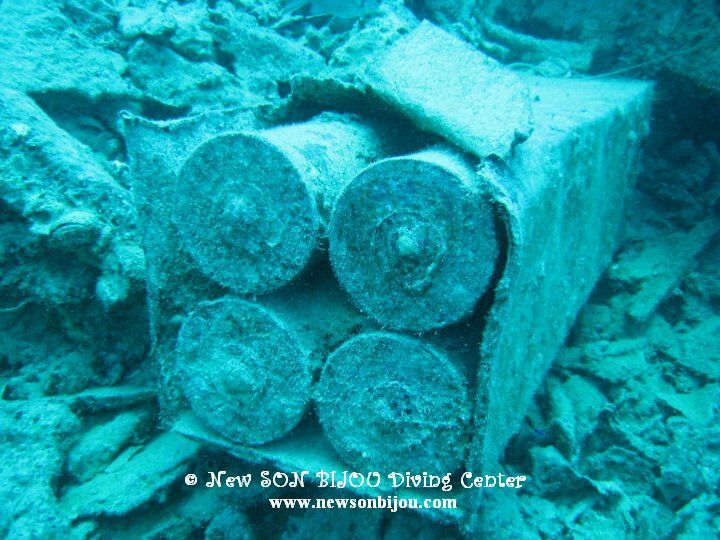 A British vessel, it was attacked from the air and sunk in 1941 while carrying a cargo of war supplies to the British troops in north Africa. She was at anchor behind Shab Ali and awaiting orders to move up through the Suez canal when German aircraft bombed the British freighter. also known as The Ship's Graveyard. 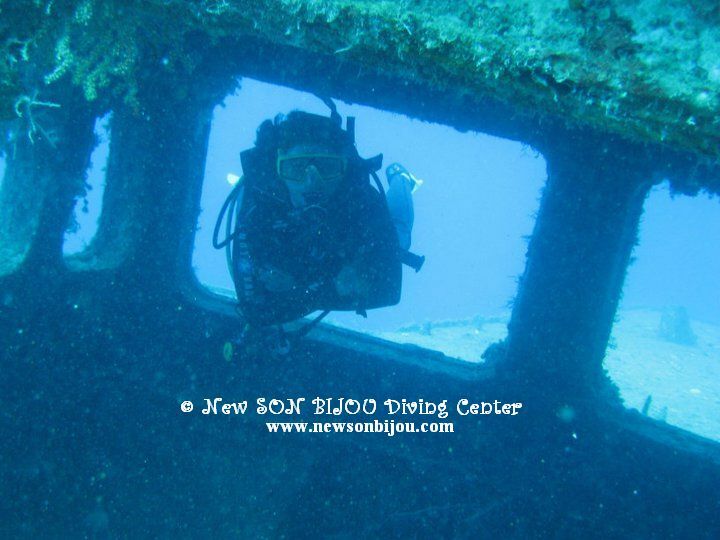 Abu Nuhâs is a wreck divers dream come true boasting four (4) vastly different wrecks in very close proximity to each other and all within comfortable diving depths of 30 meters or less. The Kimon M was a cargo vessel, built in Germany in 1952. On 12th December 1978, while en route from Turkey to Bombay via Suez with a cargo of lentils, she struck the north-eastern end of Sha’ab Abu Nuhas reef at full speed. 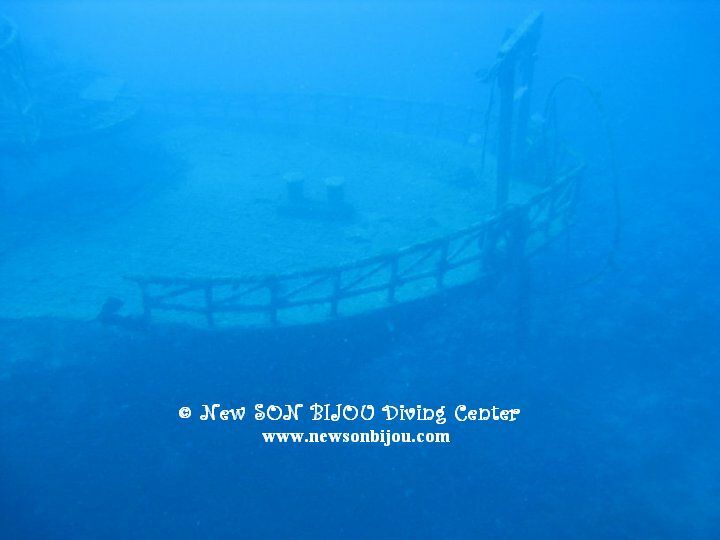 For a while the bow of the ship lay visible on the reef while the rest of the ship sank. 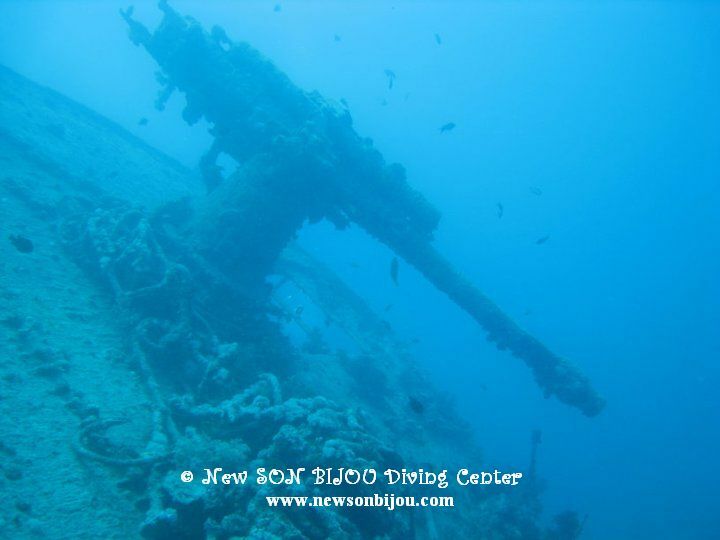 She lies on her starboard side with the stern at a depth of 32m. 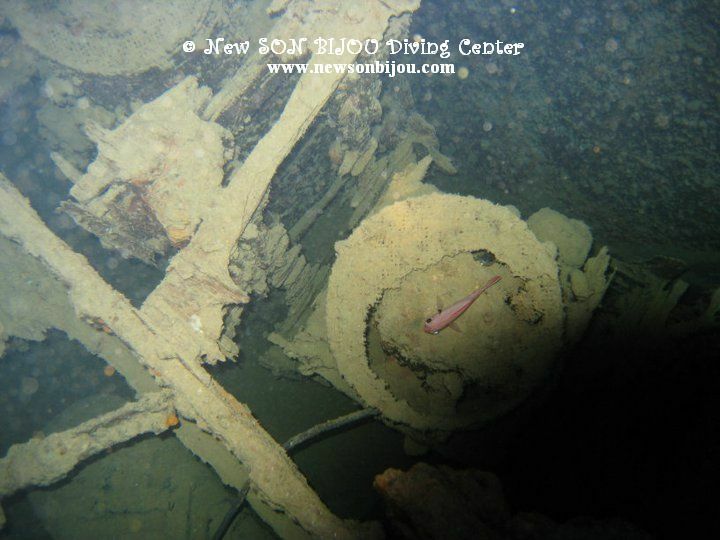 However, the propeller and rudder, which are intact, lies at 27m. Built in Britain in 1862, the Carnatic was a steamship with sails which operated both as a passenger and cargo vessel and plied a route between Suez and Bombay. 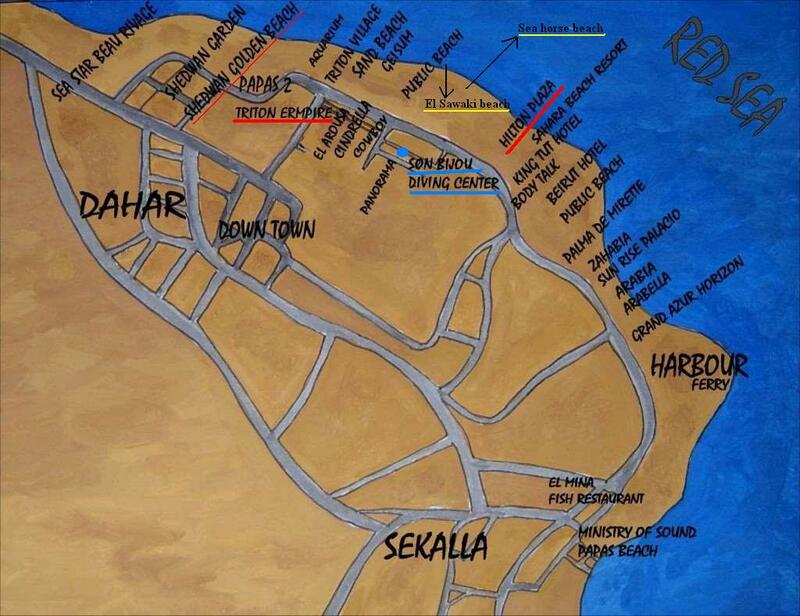 On the night of 12th September 1869 in strong currents, she ran aground at Sha’ab Abu Nuhas. The following day, the weather deteriorated further and on the 14th September she broke up and sank, with the loss of 31 lives. At the time of her sinking, as well as carrying some 210 passengers and crew. 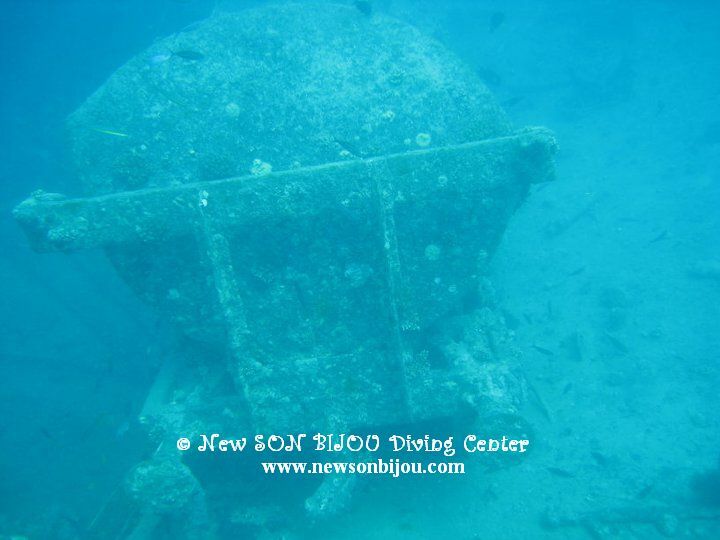 The Giannis D crashed into the reef at Sha’ab Abu Nuhas in April 1983 and sank with her cargo of timber. 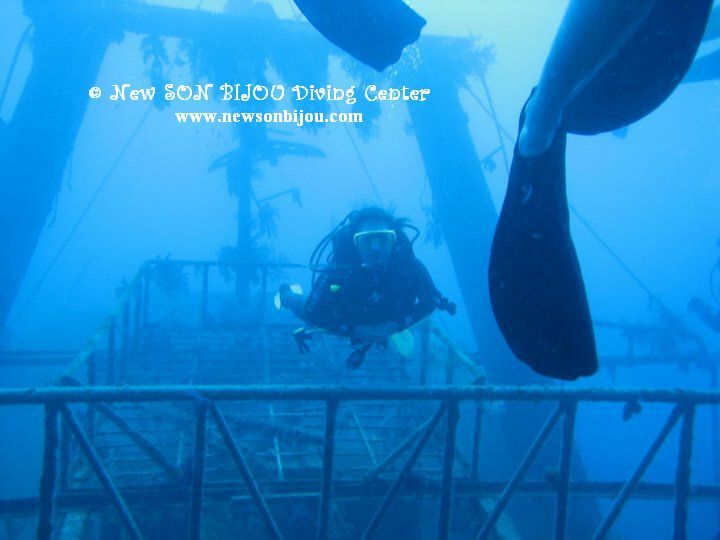 Originally built in Japan in 1969 and called the ‘Shoyo Maru’, at the time of her sinking she was owned by a Greek shipping company, Dumarc, hence the ‘D’ in her name. 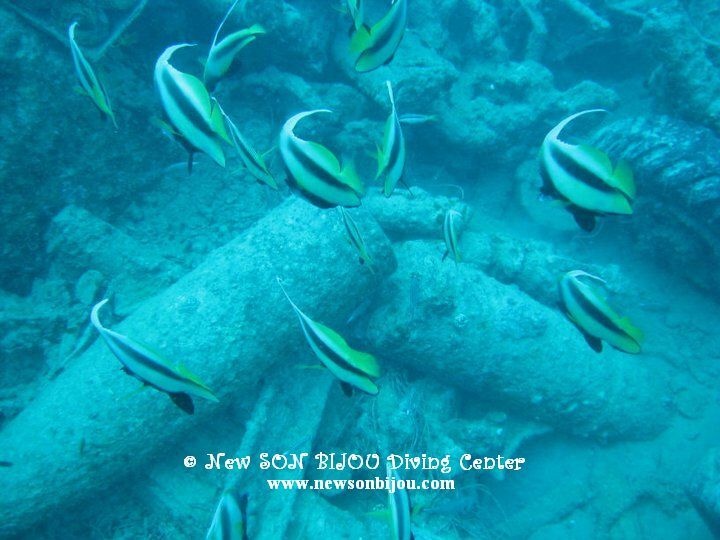 The true identity of the wreck usually referred to as the ‘Chrisoula K’ remains under debate. 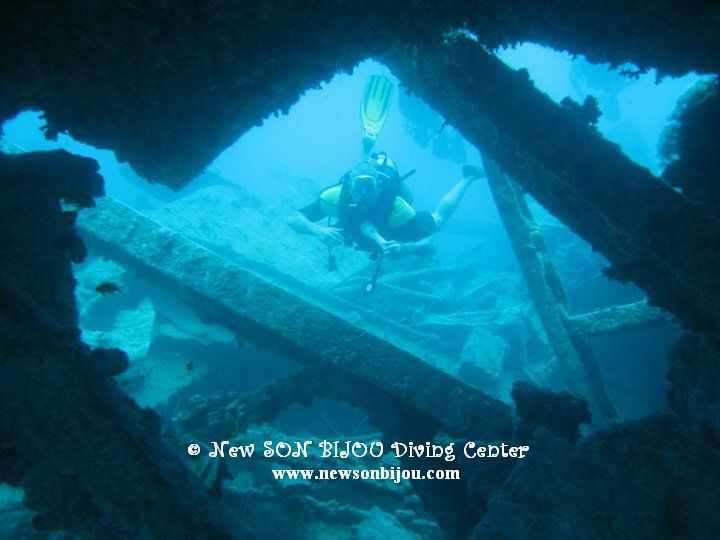 There are those who believe, in fact, that this wreck is actually that of a cargo ship called the Marcus, while there are others who are convinced that the Chrisoula K has, indeed, been correctly identified. However, what is known to be fact is that the Chrisoula K was built in Germany in 1954 and met her fate when she hit the reef at Abu Nuhas on 31st August 1981. Passenger ferry originally named the Fred Scamaroni built at Forges & Ateliers et Chantiers de Mediterranee (Yard No. 1367), La Seyne, France, for the Compagnie Générale Transatlantique, Marseille, France. A ferry carrying pilgrims returning to Mecca, sank in 1992 after hitting the reef at night. 300 victims perished in one of the greatest marine tragedies of all time.